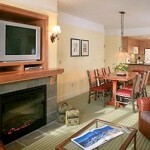 Paradise Timeshare Resale specializes in the resale of Marriott Vacation Club resorts. 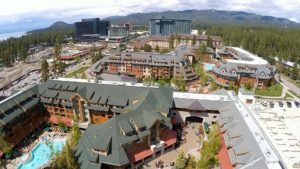 The Marriott Lake Tahoe development in South Lake Tahoe is comprised of two resorts; the Marriott Timber Lodge and the Marriott Grand Residence Club. 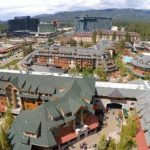 Paradise Timeshare Resale specializes in Marriott timeshare resales and is the leading reseller of Timber Lodge timeshares. The fabulous Marriott Timber Lodge is reminiscent of picturesque mountain lodges built a century ago but with all of the modern amenities. 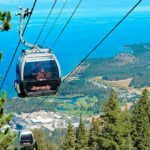 It is located right in the heart of South Lake Tahoe in the upscale Heavenly Village which is home to the finest restaurants and retailers on the South Shore. The world-renowned Heavenly Gondola is right out your front door for the ultimate in skiing convenience. 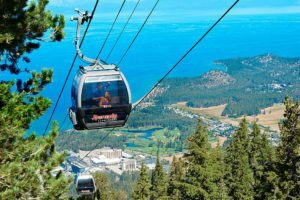 The excitement of the Nevada casinos is only one block away and it is just a short walk to your private beach on Lake Tahoe. 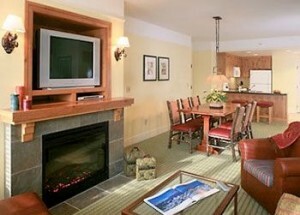 The Marriott Timber Lodge is decorated in true rustic mountain style and each villa features a romantic gas fireplace, TV/DVD player, pullout sofa bed, a full kitchen and a washer and dryer. 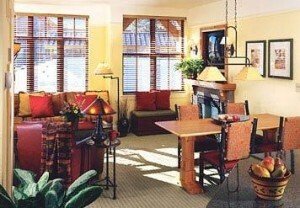 The luxurious master suite has a king bed, whirlpool tub and separate shower. The two bedroom and three bedroom units offer a lock-off option which can turn your one week ownership into two weeks of enjoyment.